Repairing an extension cord could cost less than $4. Chelsea explains in her latest blog. The latest DIY project on Checking In With Chelsea is a DIY repair. “Today’s Homeowner” co-host Chelsea Lipford Wolf shows how to repair a damaged extension cord. The tip can come in handy when accidents happen, particularly with premium extension cords, which can cost $20 to $50. 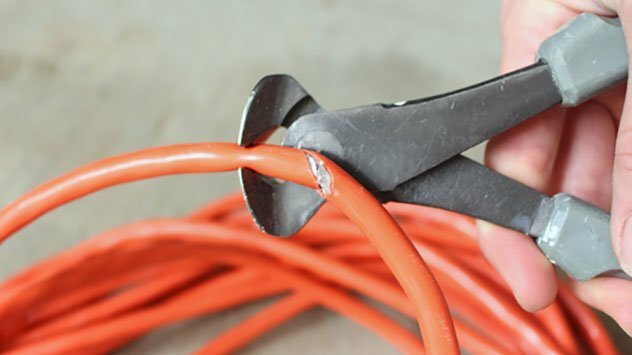 Check out her step-by-step guide to learn how to repair an extension cord!